Your new favorite t-shirt awaits! 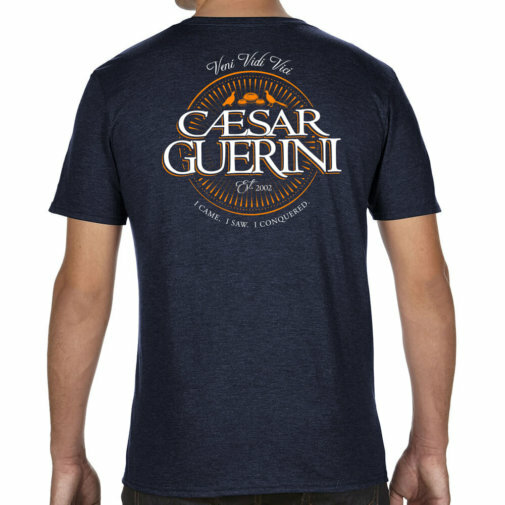 This is a special lightweight Tri-blend material using a combination of ringspun cotton, polyester and rayon to achieve an ultra-soft and luxurious feel. 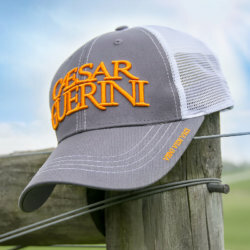 This fine material is complemented well by our new Conquered Insignia design in Hunter's Orange and White. Adorned with a pair of Upland Birds and Clay Targets flanked by our iconic “Veni Vidi Vici” mantra with English translation below. “I came. I saw. 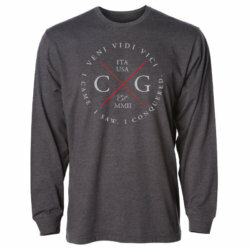 I conquered.” The cut is a bit more fitted than our other shirts. If you prefer a more generous cut then you may want to consider a size up.